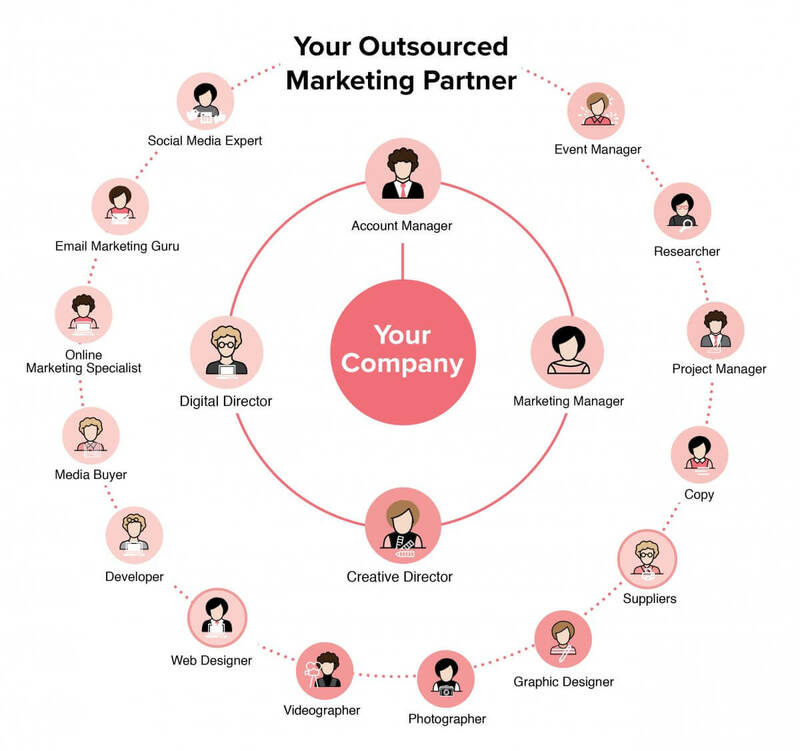 Is your business ready for the transition to an outsourced marketing department? Why have we found a big push over the last few years for small to medium sized businesses to utilise our outsourced marketing services? I would love to give you the single answer that it is because the work we produce is simply mind blowing! Whilst in a small part true (insert our amazing staff here!! ), the real reason behind our recent client acquisition is the understanding from business owners and CEO’s is that an in-house marketing Manager with all the skills needed to market a business successfully today has become somewhat of a Unicorn. The fact of the matter is if you happen to find or you currently possess your Unicorn there is no possible way that that person even with the help of one or two others can deliver on all this strategy effectively and in a timely manner. Trust me it’s not possible! 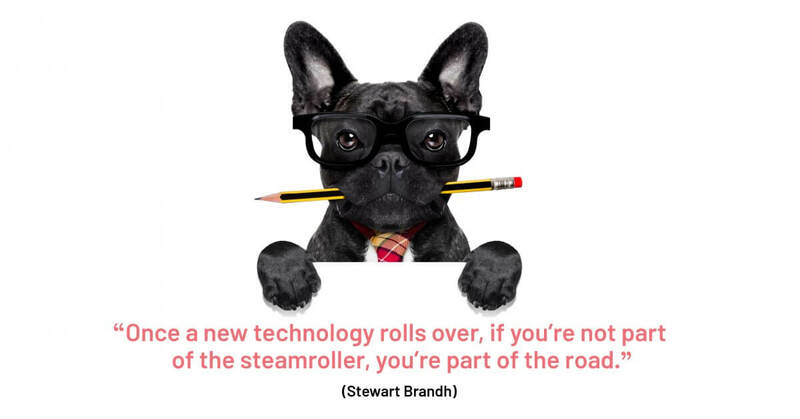 The landscape of marketing today is a constant change. Whilst on a macro level that change is because of the “Internet”, the myriad of micro specialties that are required to be competitive in this space can simply not be undertaken by one or two people on a daily basis. Not forgetting all the other marketing necessities needed to be undertaken. I am not doubting that you in the past have achieved a certain level of success with your current Marketing structure, but if you think you can survive long term with this in place, unfortunately, you are going to reread this article in time with a ‘Big Fat’ I told you so pressing firmly on your frontal lobe. Q. What are the barriers you face? Whilst somewhat important and certainly taken seriously in the ‘research phase’, with all due respect to your product or service they are simply a widget. The more important question to ask is who is your target market and what is the best and most cost-effective way of reaching out to them. Of course, all this is reported on from an ROI position. If you are reading this and the alarm bells are ringing I am not asking you pick up the phone or email me immediately, but I am asking you to seriously consider how you are currently going about your marketing strategy and how effective it really is? Can you cut costs? Do you need to attribute more spend in different areas? Do you have the expertise in house? As a general rule for a similar cost to an in-house Marketing manager, we can tailor an outsourced marketing department solution for your business. Worth exploring? It’s at least worth asking the question….